Have you dreamed of owning your own meat processing and packaging business?! 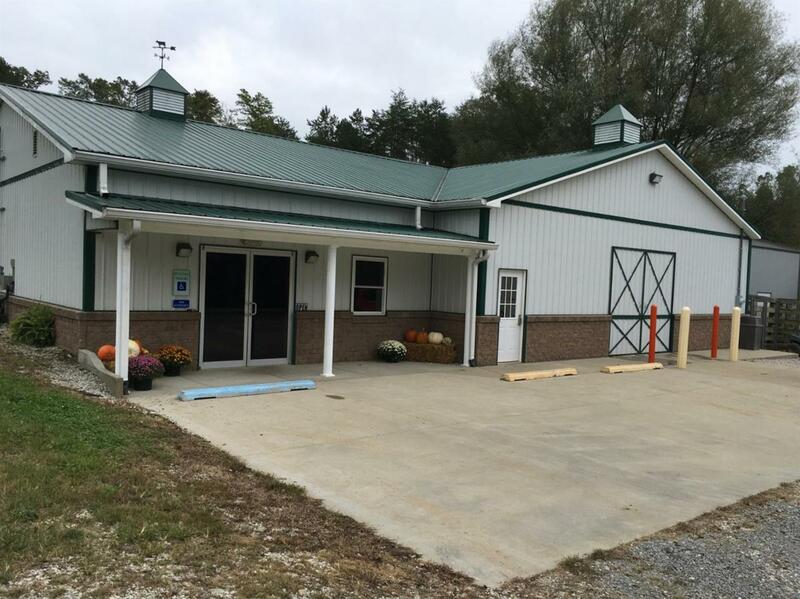 Appalachian Meats is a thriving USDA approved meat processing and packaging business in Morgan County that processes all types of livestock and wild game. This operation has several HUNDRED thousand dollars worth of equipment and trade tools alone, is a turn key operation, and can be yours today including government credentials. Perhaps you don't know anything about business or this kind of business? The president of the company and general manager is willing to train you and teach you everything you need to know. This property is multi use and multi functional as it comes with a 7 bedroom home, barn, three bay garage, livestock holding pens and alley ways, automatic waterers, two ponds, an additional dwelling, all setting on 100 acres plus/minus that is fenced for cattle! Call today! must be pre-approved and willing to sign a confidentially and non disclosure statement if requesting business records.